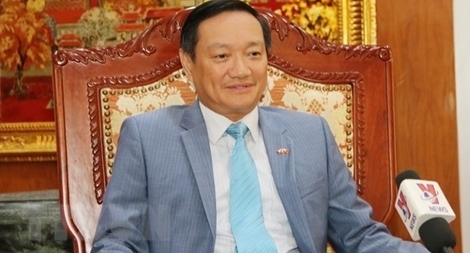 Vietnamese Ambassador to Laos Nguyen Ba Hung has highlighted the significance of the upcoming Laos visit by General Secretary of the Communist Party of Vietnam (CPV) Central Committee and President Nguyen Phu Trong. Vietnam always attaches importance to and wishes to strengthen the strategic partnership with Germany, its leading partner in the EU in almost all fields. UN peacekeeping operations play an important role in preserving international peace and security, helping create a peaceful and stable environment for development, affirmed the head of the Vietnam Mission to the United Nations.